Genuine replacement Creda tumble dryer drum shaft kit. Genuine replacement Hotpoint tumble dryer drum shaft kit. Genuine replacement Indesit tumble dryer drum shaft kit. 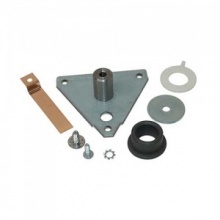 Genuine replacement drum shaft bearing kit to fit Creda tumble dryers. 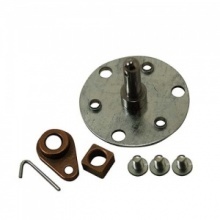 Genuine replacement drum shaft bearing kit to fit Hotpoint tumble dryers. Genuine replacement drum shaft bearing kit to fit Indesit tumble dryers. 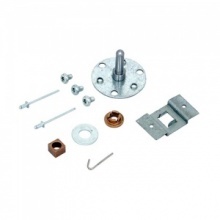 Genuine replacement Jockey Pulley for your AEG tumble dryer. 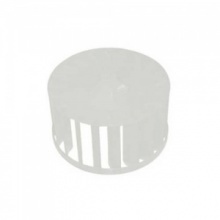 Low cost replacement jockey pulley wheel to fit Creda tumble dryer. Genuine replacement Jockey Pulley for your Electrolux tumble dryer. Low cost replacement jockey pulley wheel to fit Hotpoint tumble dryer. 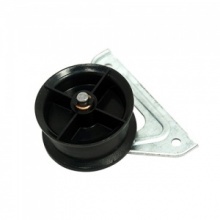 Low cost replacement jockey pulley wheel to fit Indesit tumble dryer. 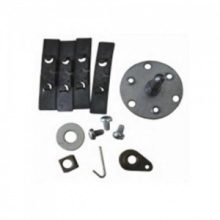 Genuine replacement Jockey Pulley for your Tricity Bendix tumble dryer. Genuine replacement Jockey Pulley for your Zanussi tumble dryer. Compatible replacement Indesit tumble dryer drum bearing repair kit.